Dr. Perez received his Doctor of Dental Surgery (D.D.S.) degree from Emory University School of Dentistry, Atlanta, Georgia. Prior to dental school, he attended the University of South Florida, Tampa, Florida, and graduated with a bachelor's degree in Chemistry. Dr. Perez is a Past President of the Upper Pinellas County Dental Association and Delegate to the Florida Dental Association and West Coast District Dental Association. 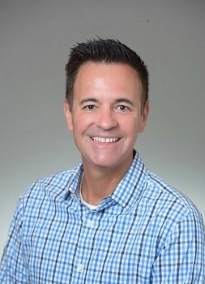 He currently serves on the Program Committee of the West Coast District Dental Association and the Committee for Conventions and Continuing Education of the Florida Dental Association. Dr. Perez has been practicing in Clearwater, Florida for over twenty years.